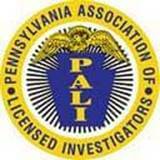 Shinkowsky Investigations is a licensed Private Investigation Agency in Harrisburg, Pennsylvania. 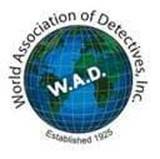 All assignments are handled expeditiously by trained, experienced agents. 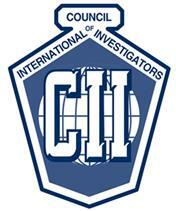 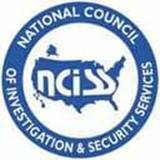 Contact us today for your private investigative, private security and process service needs.